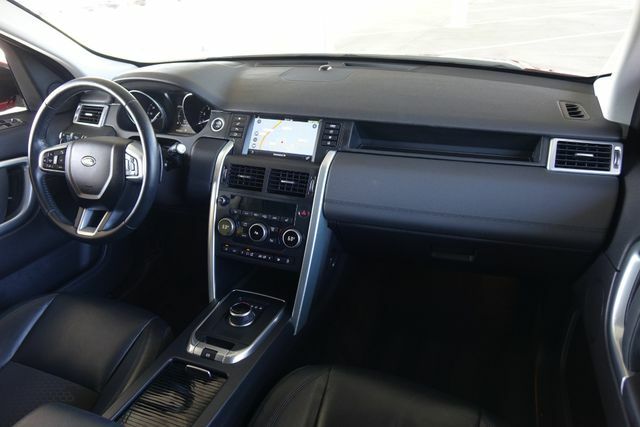 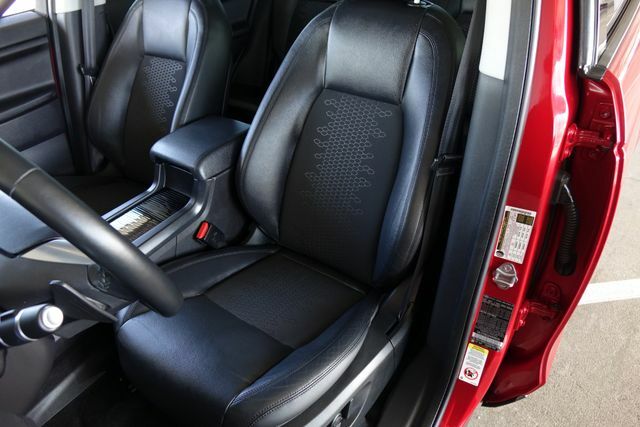 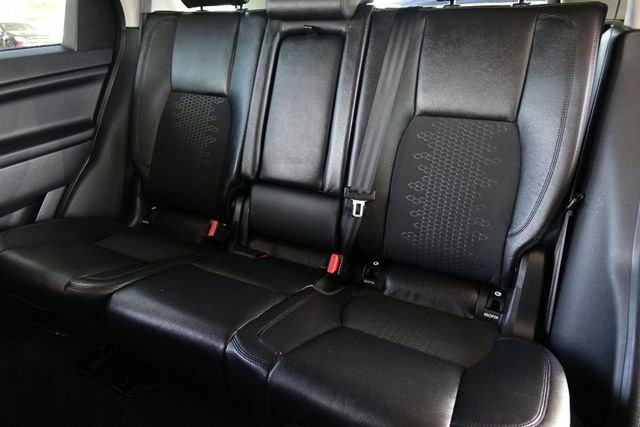 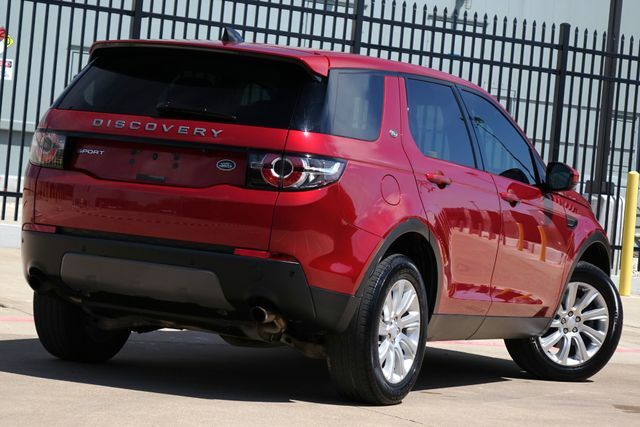 This is one of the nicest and well-maintained Discovery Sports we have had the pleasure to have. 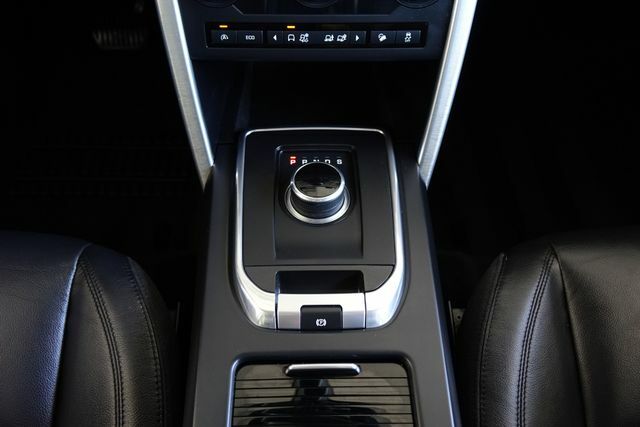 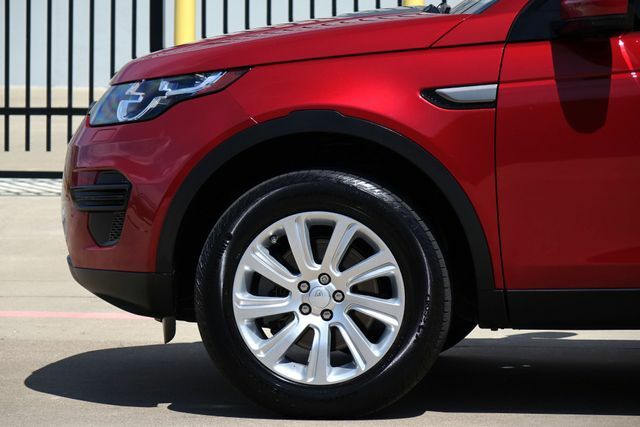 This vehicle is exceptional in mechanical and cosmetic aspects. 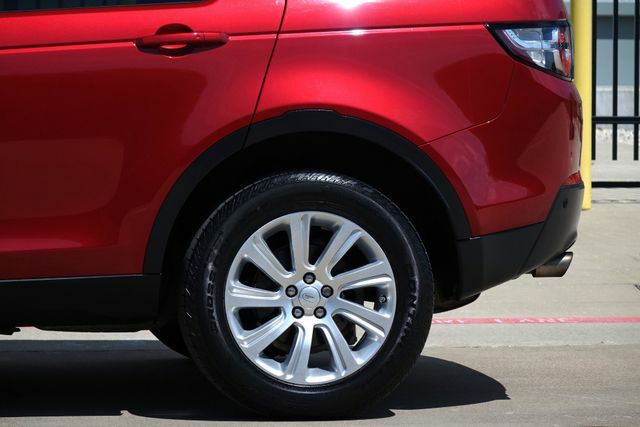 As far as we can tell, there has been no paint or bodywork done on this this. 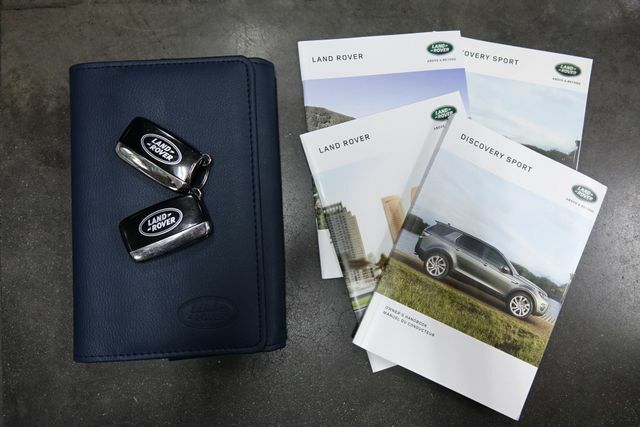 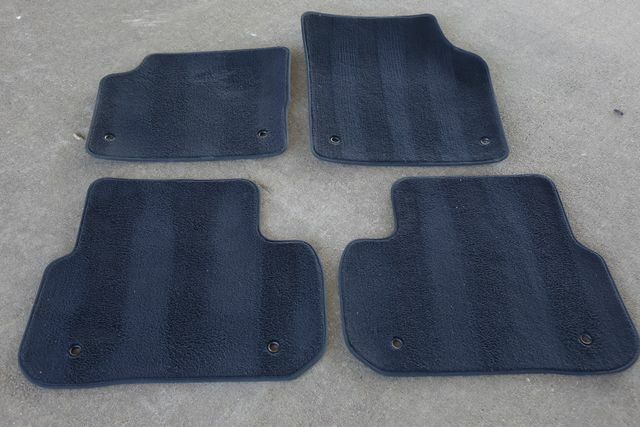 We have both master keyfobs and all of the owners manuals. 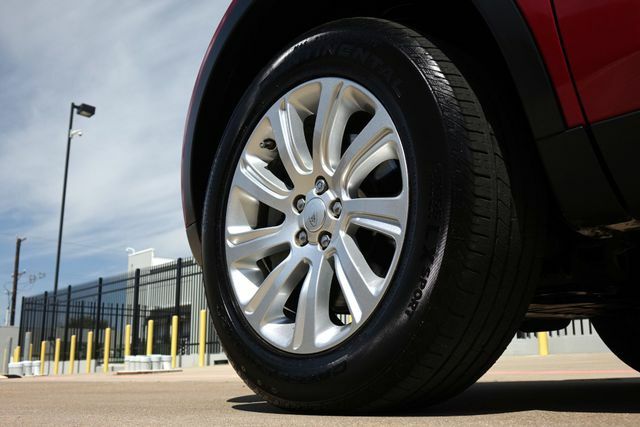 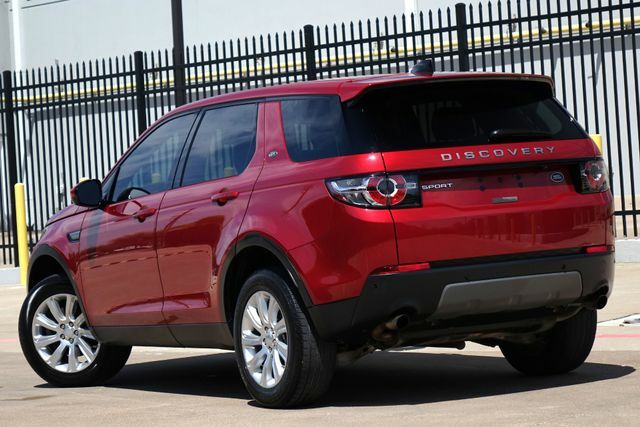 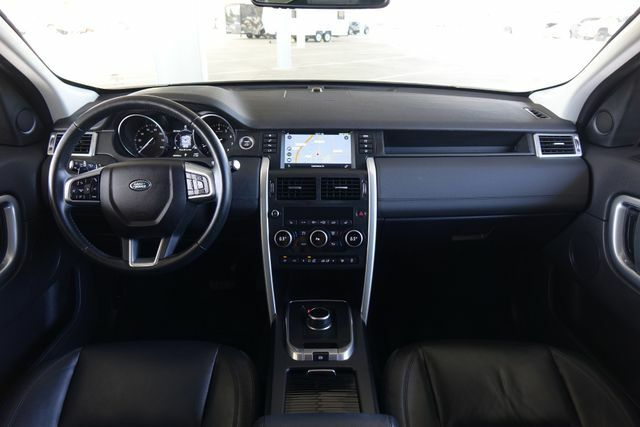 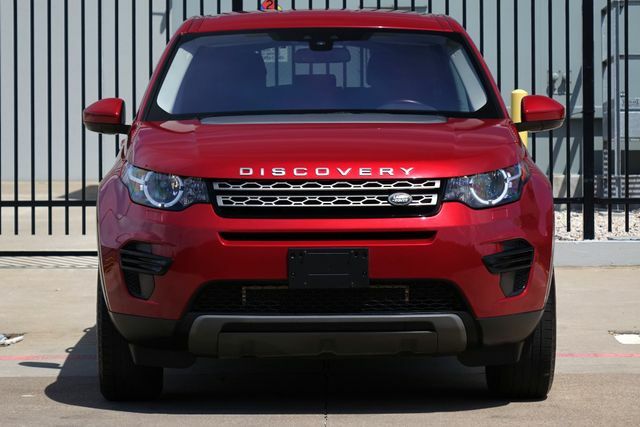 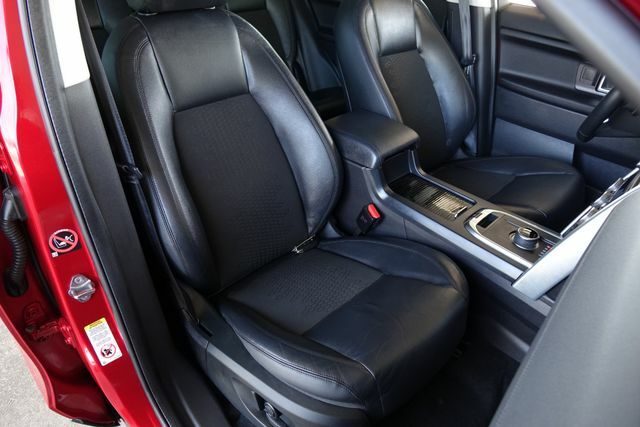 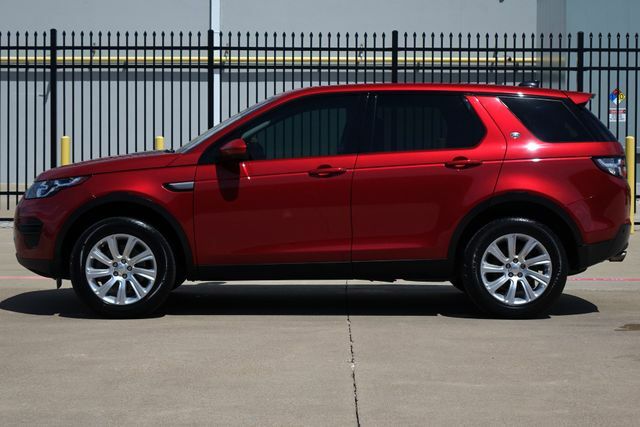 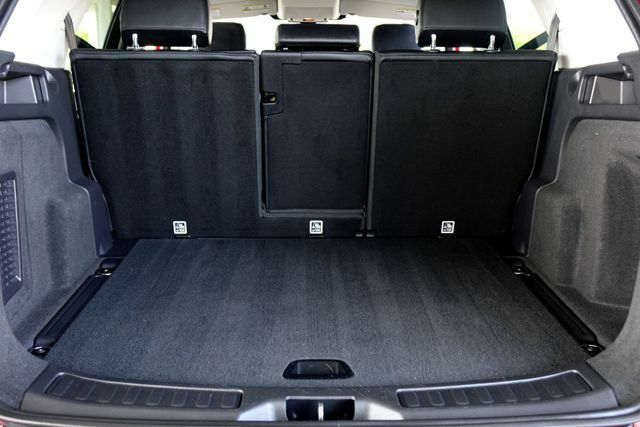 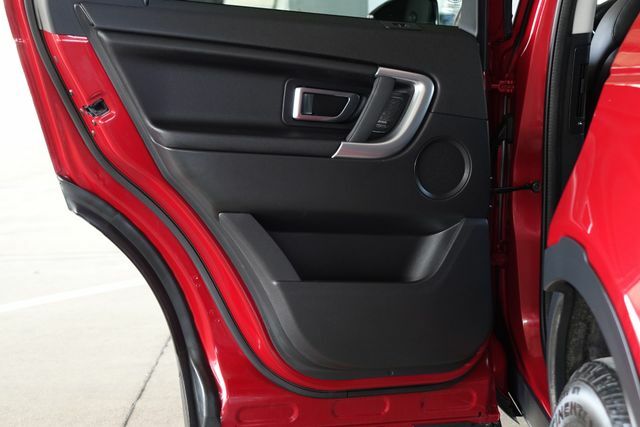 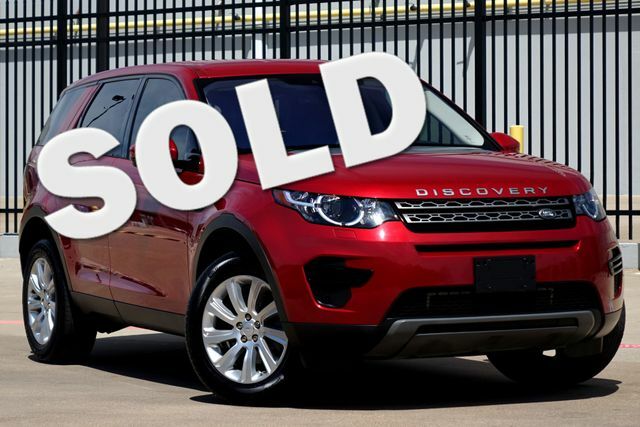 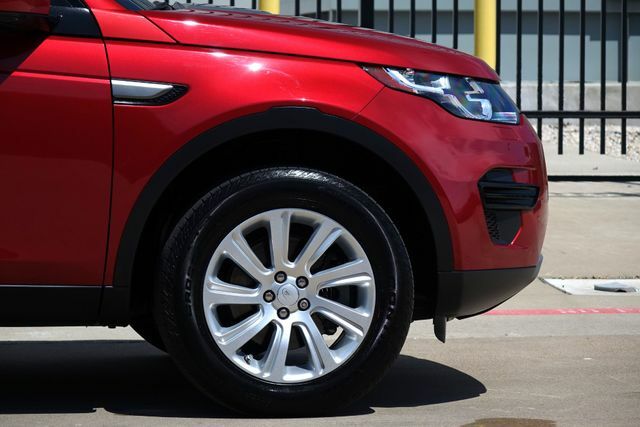 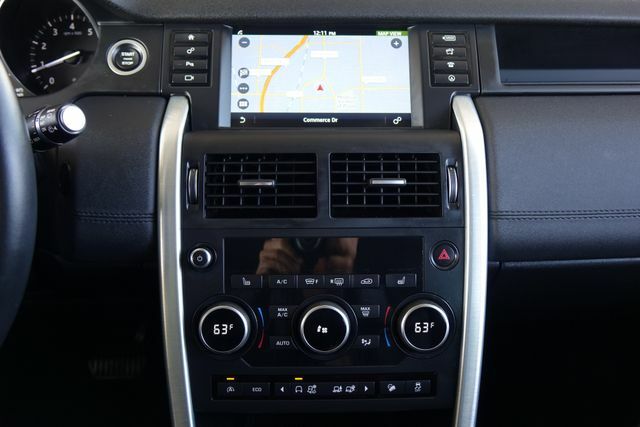 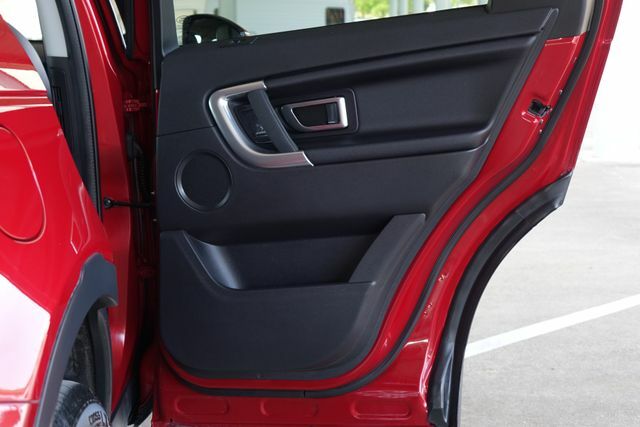 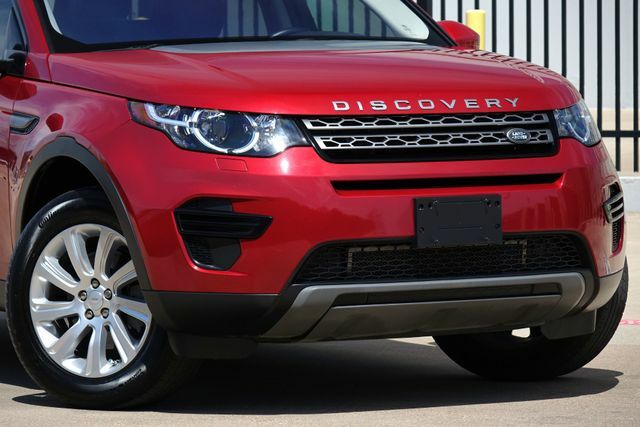 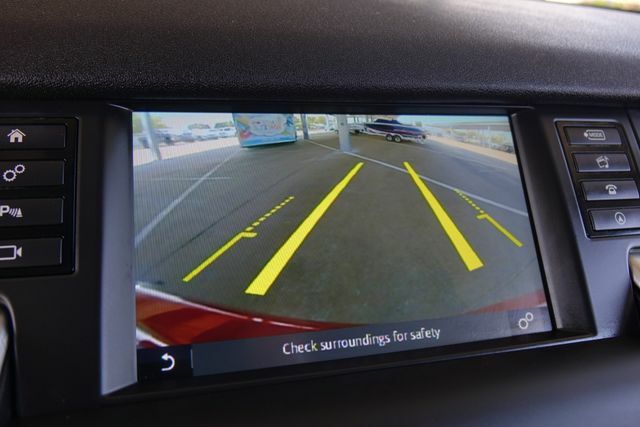 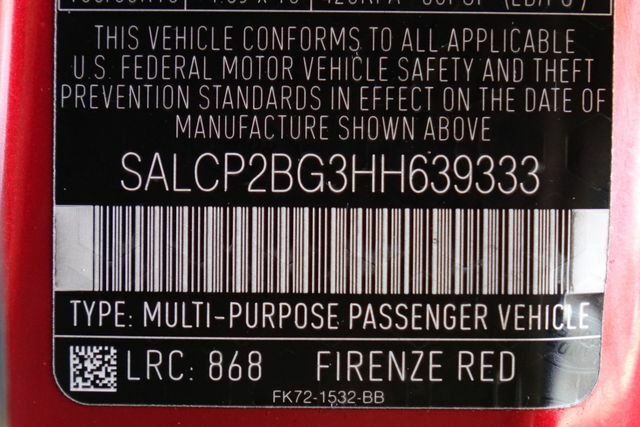 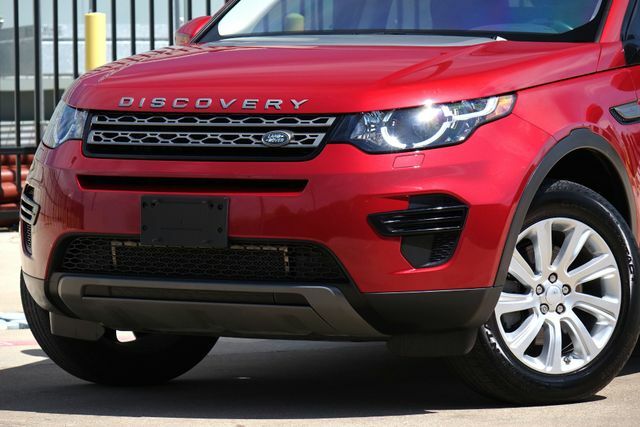 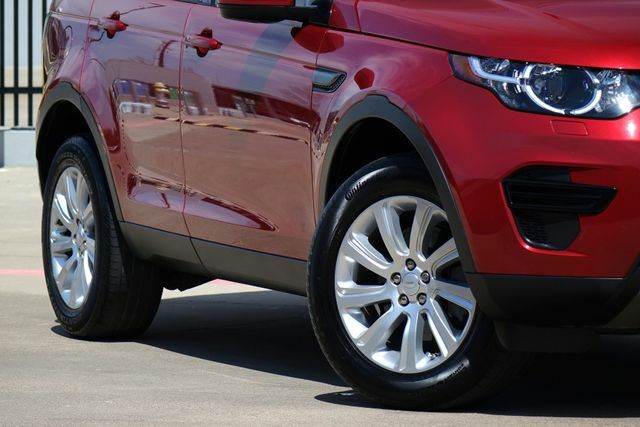 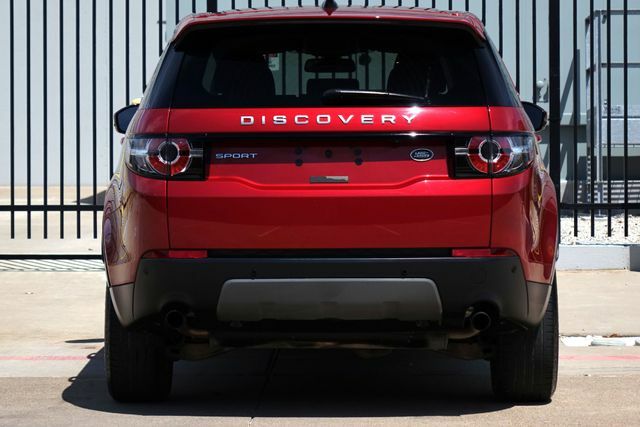 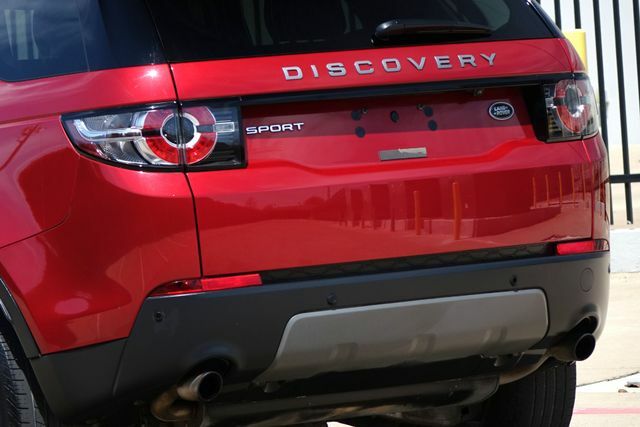 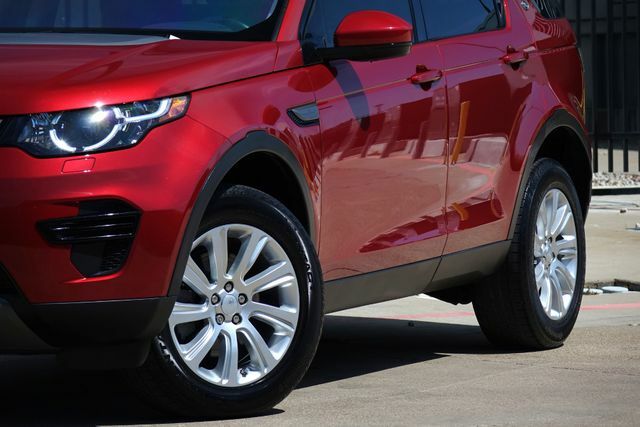 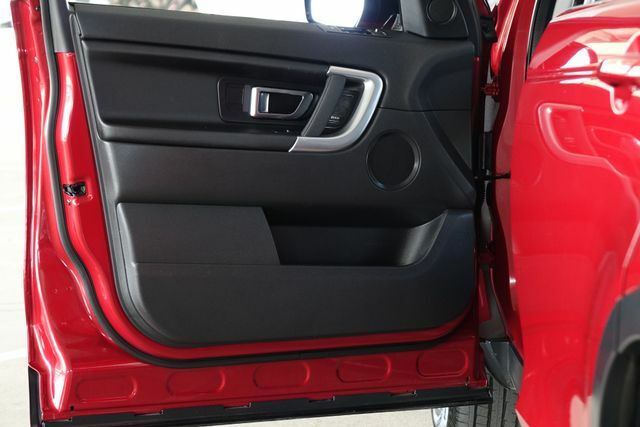 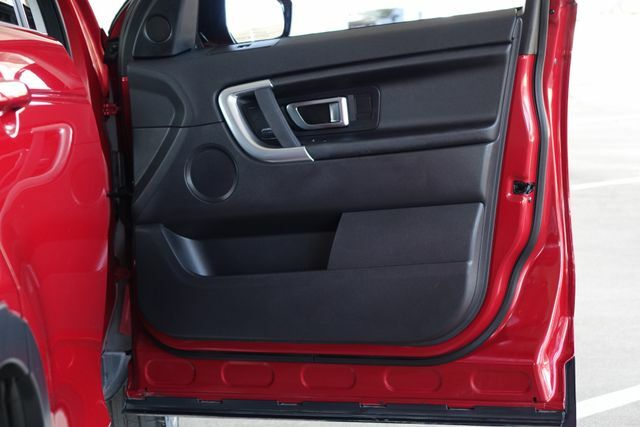 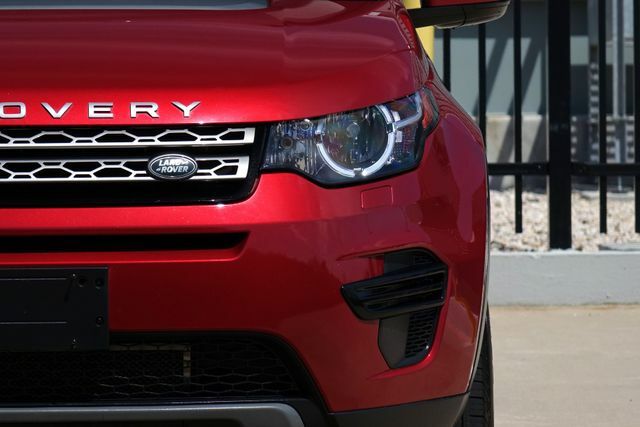 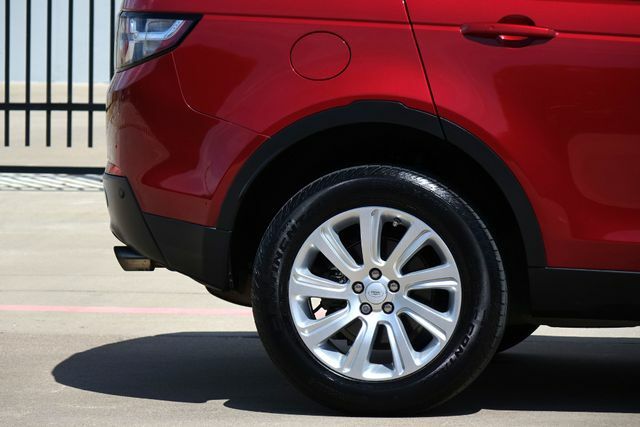 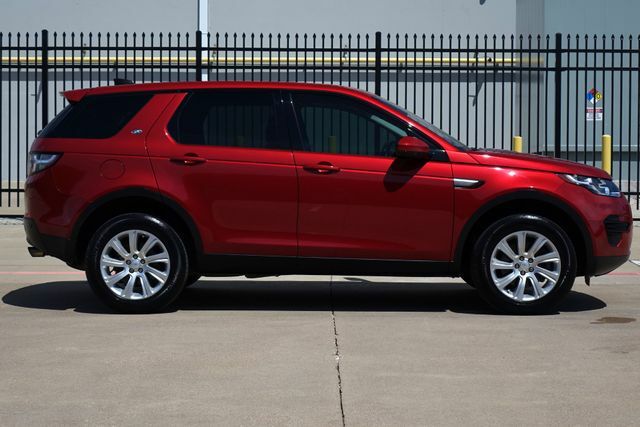 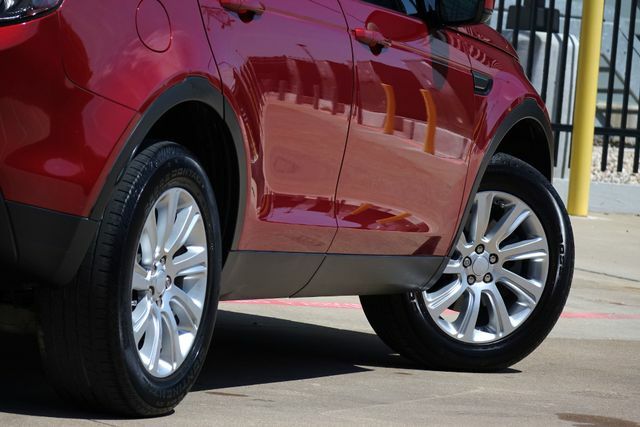 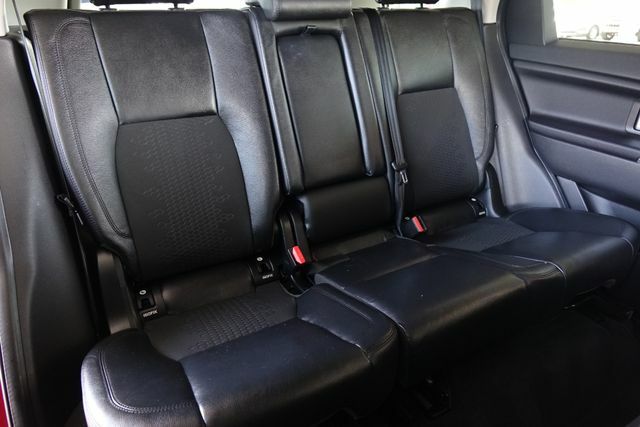 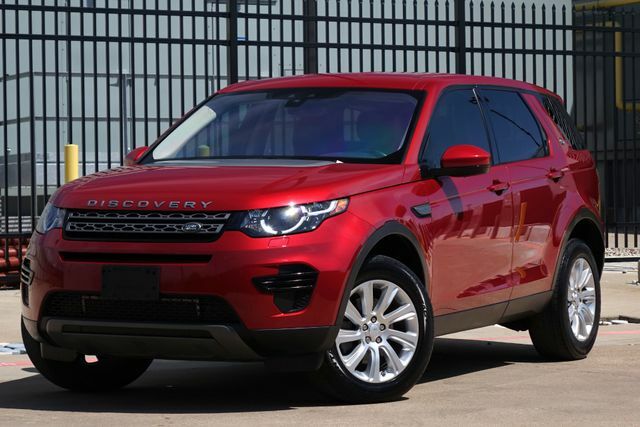 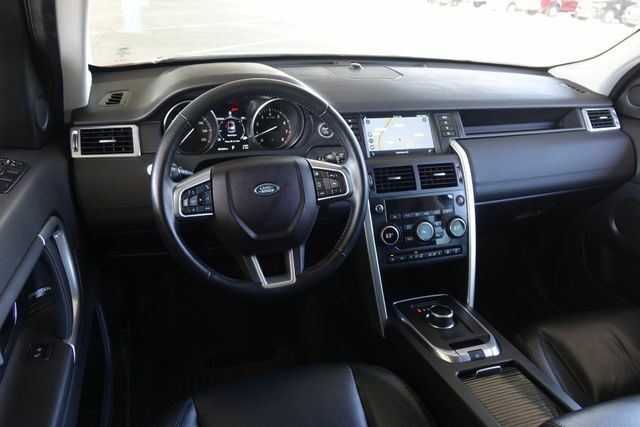 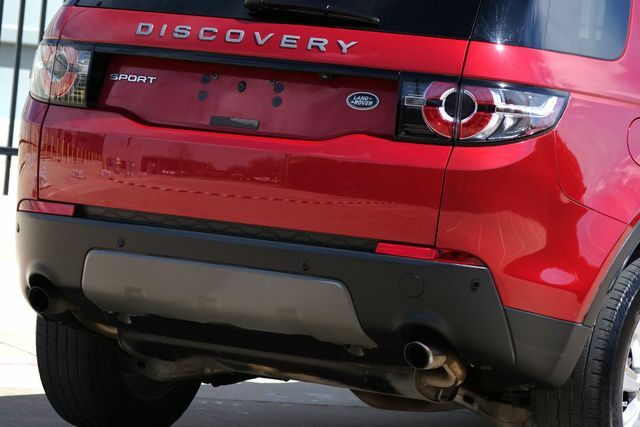 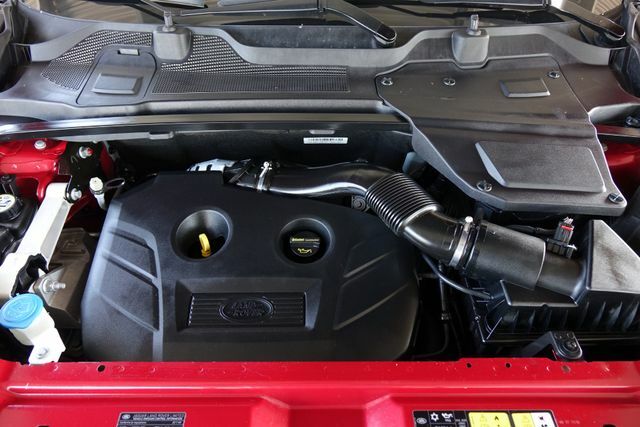 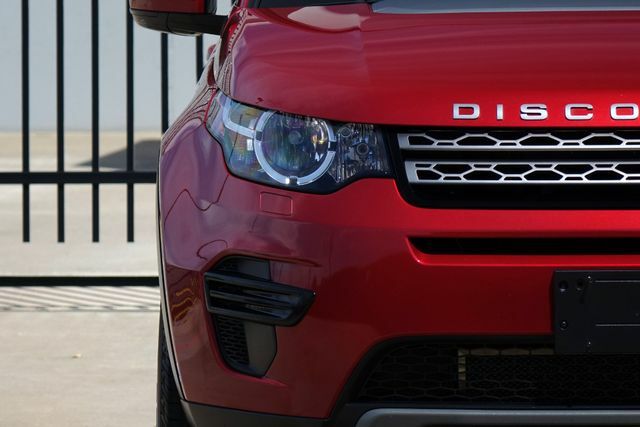 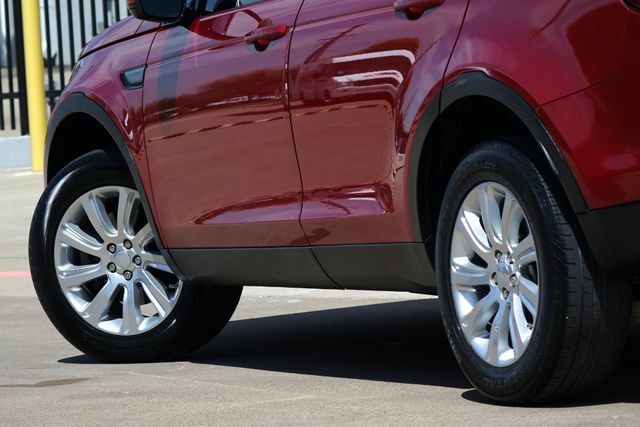 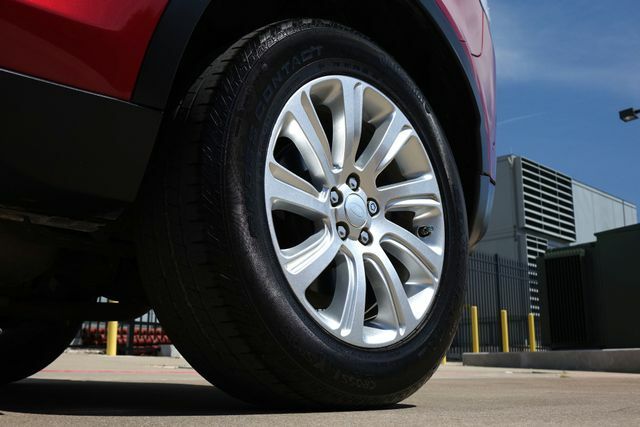 This Discovery Sport has a CLEAN CARFAX. 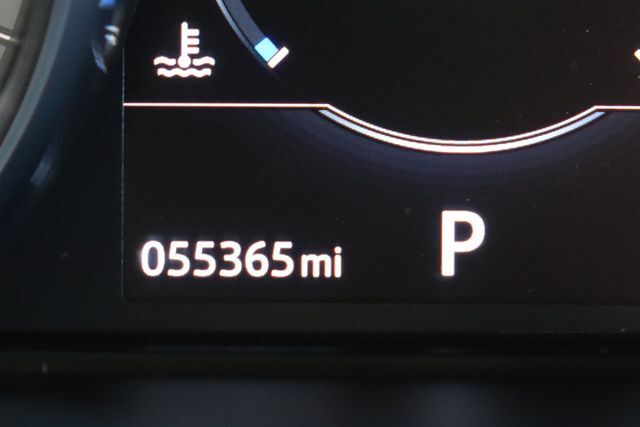 It shows to have spent its entire life here in the north Dallas area.